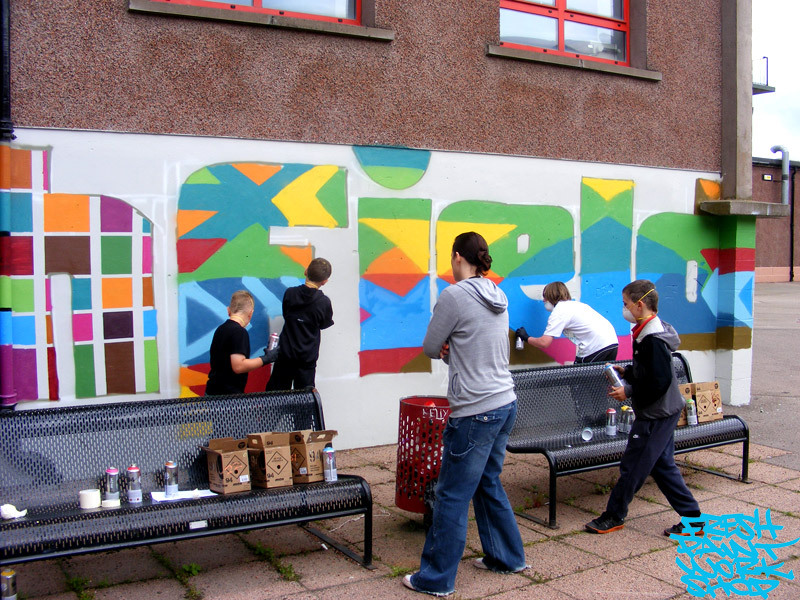 Northfield Community Council arranged for Inverness-based artist Marc Delaye to work with youngsters in the area over the last week. 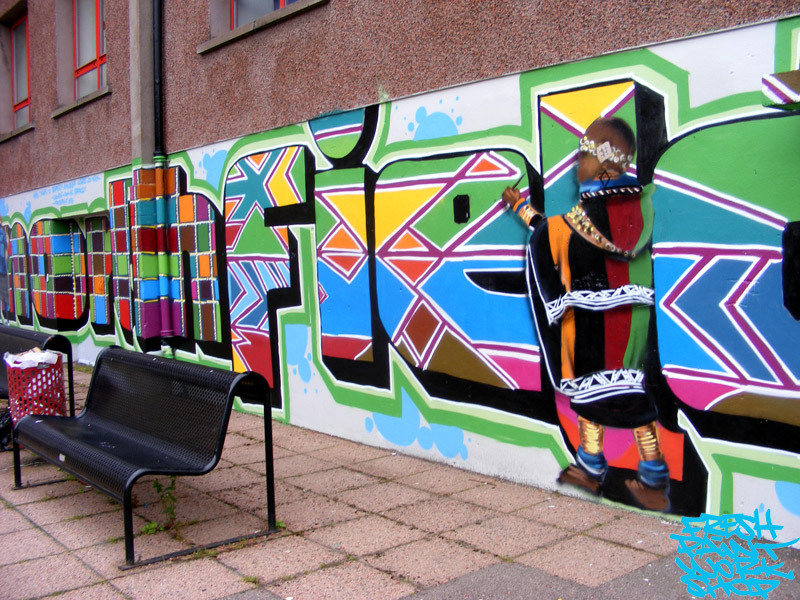 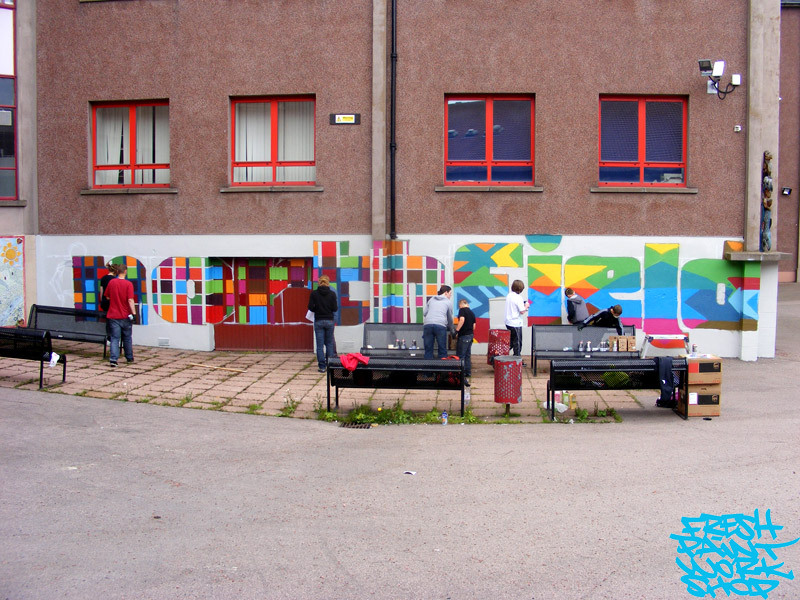 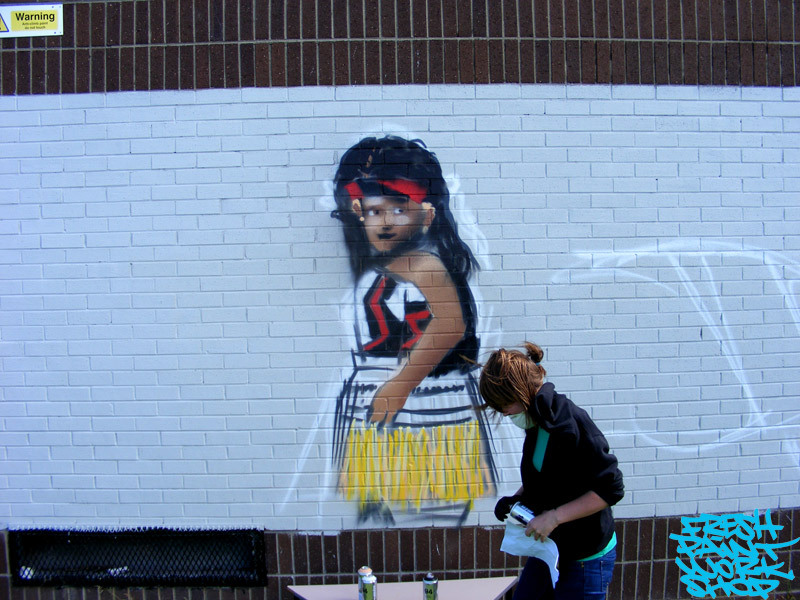 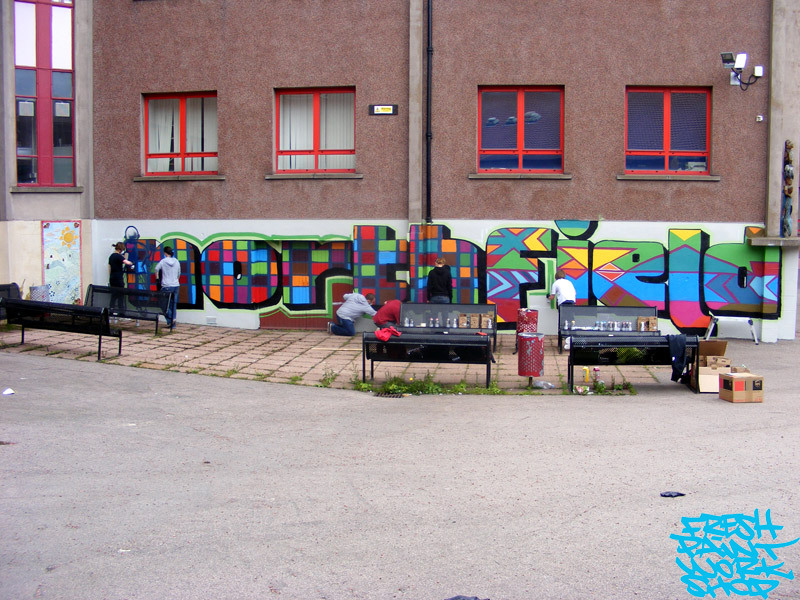 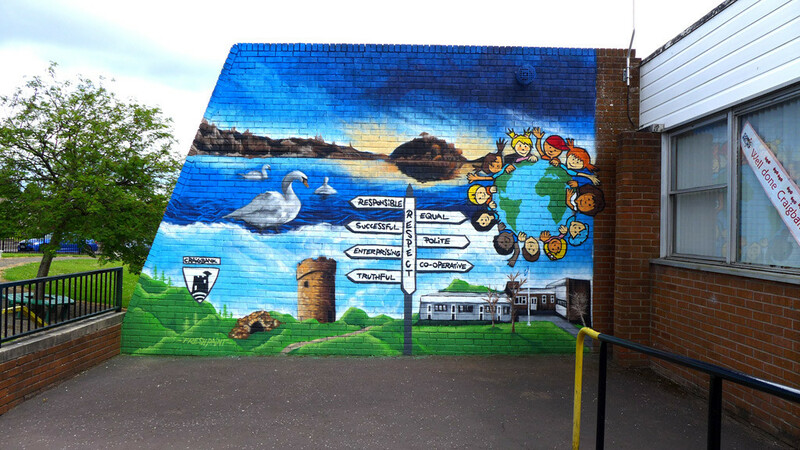 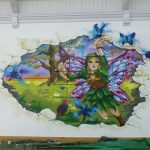 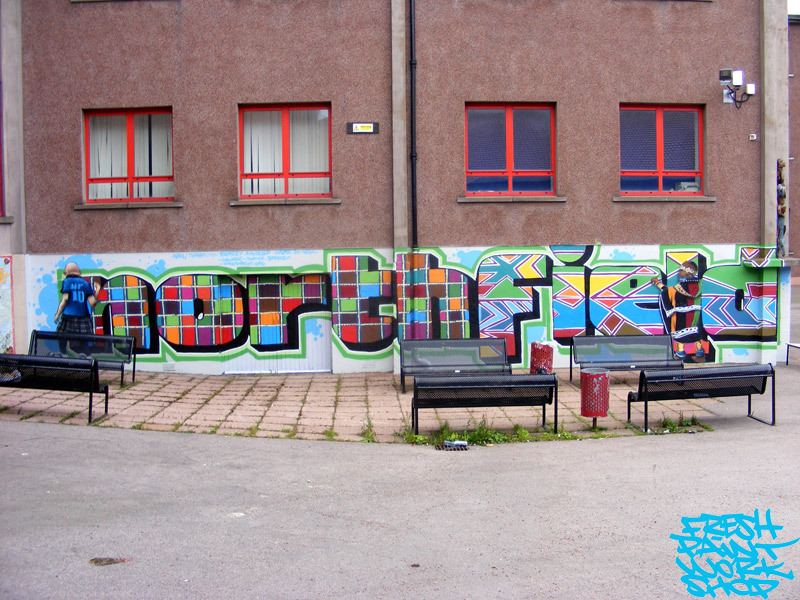 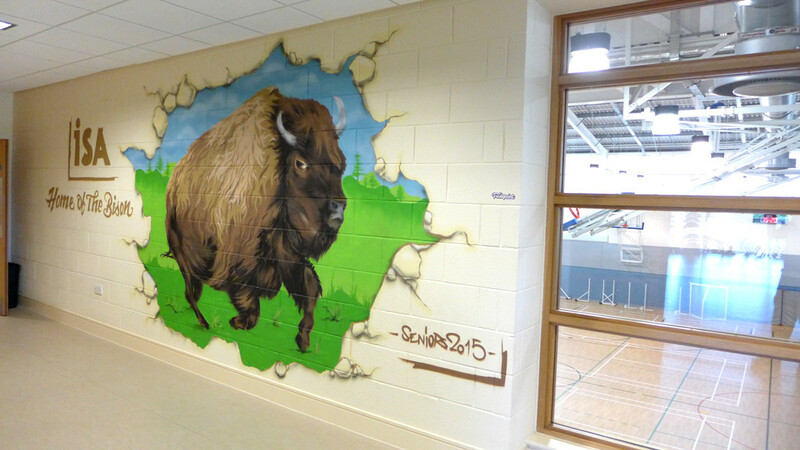 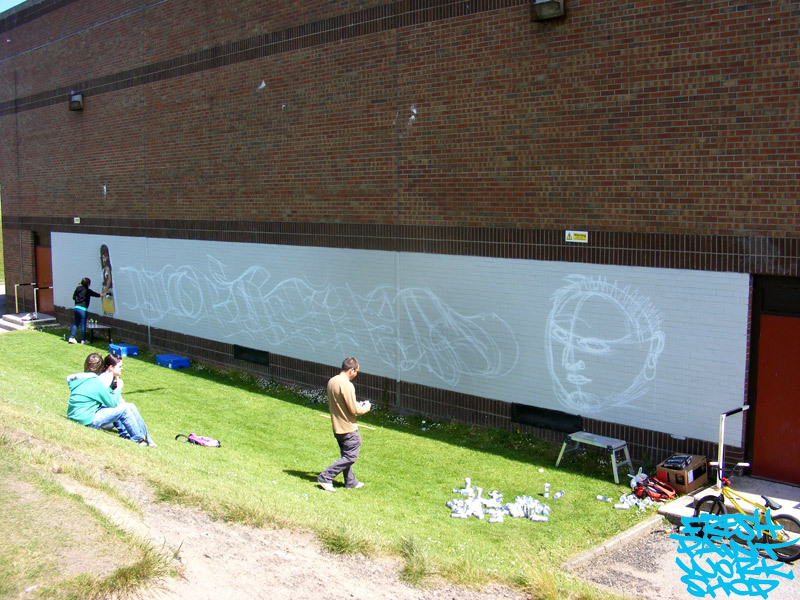 Sites for the murals were prepared in the grounds of Northfield Academy after consultation with the community. 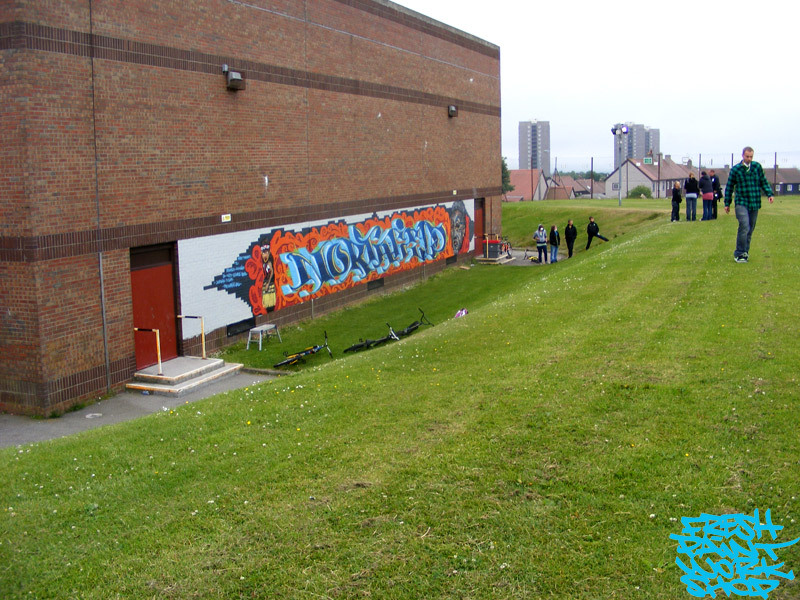 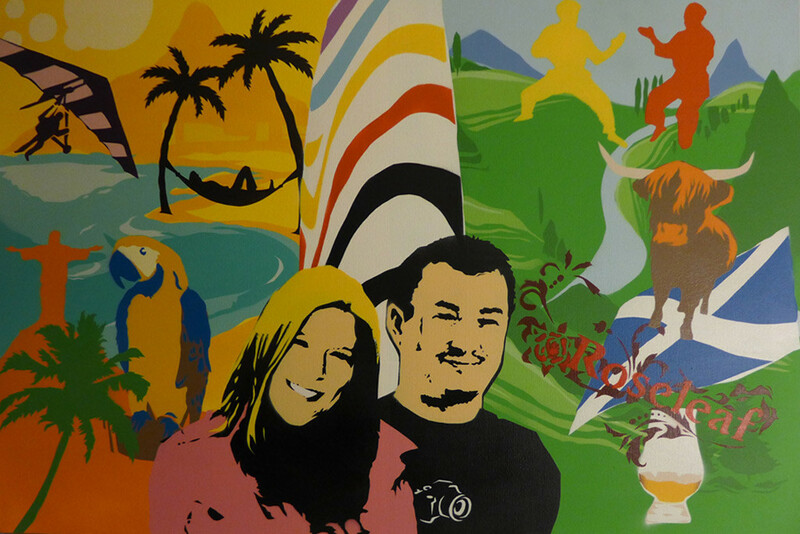 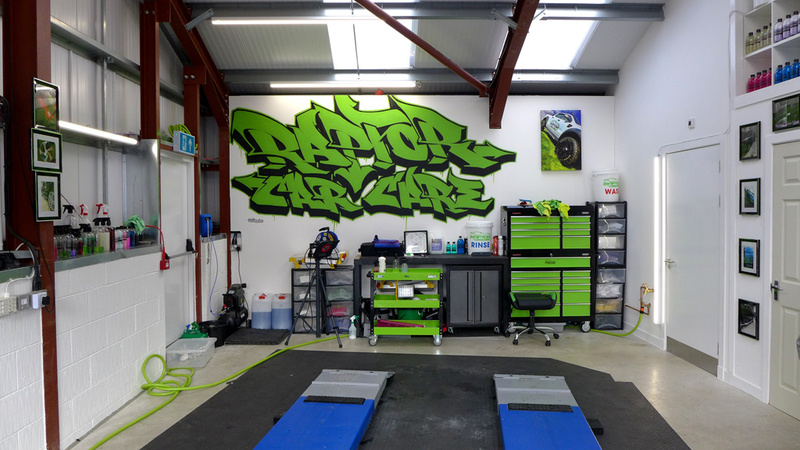 The project was inspired by a similar scheme at the Transition Extreme sports centre at the beach. 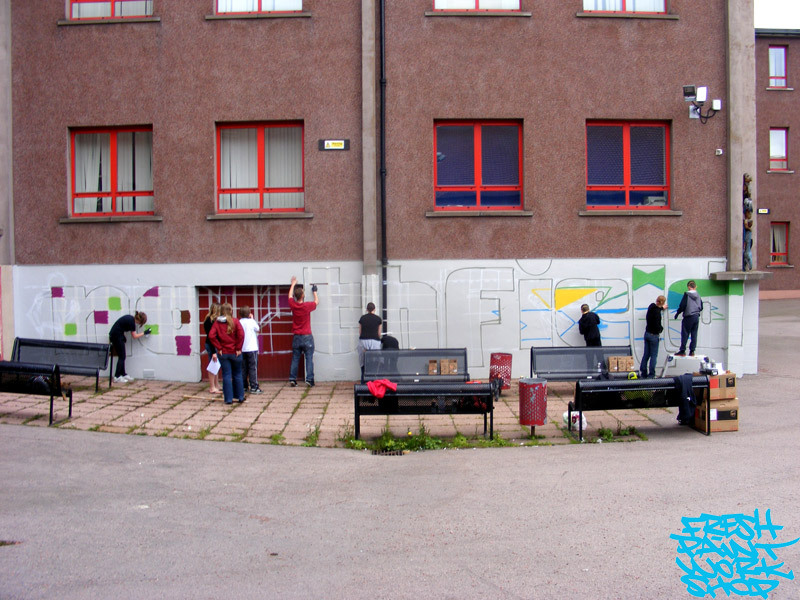 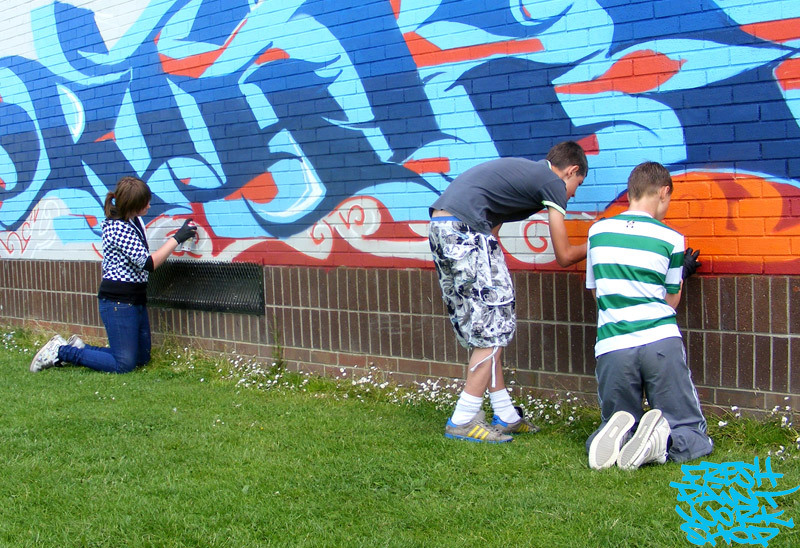 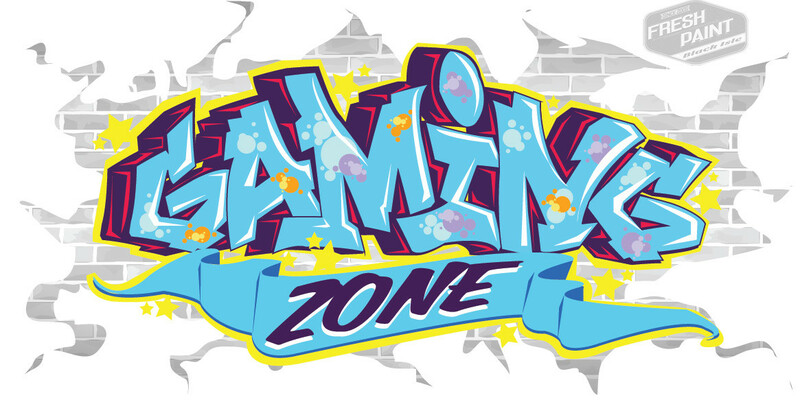 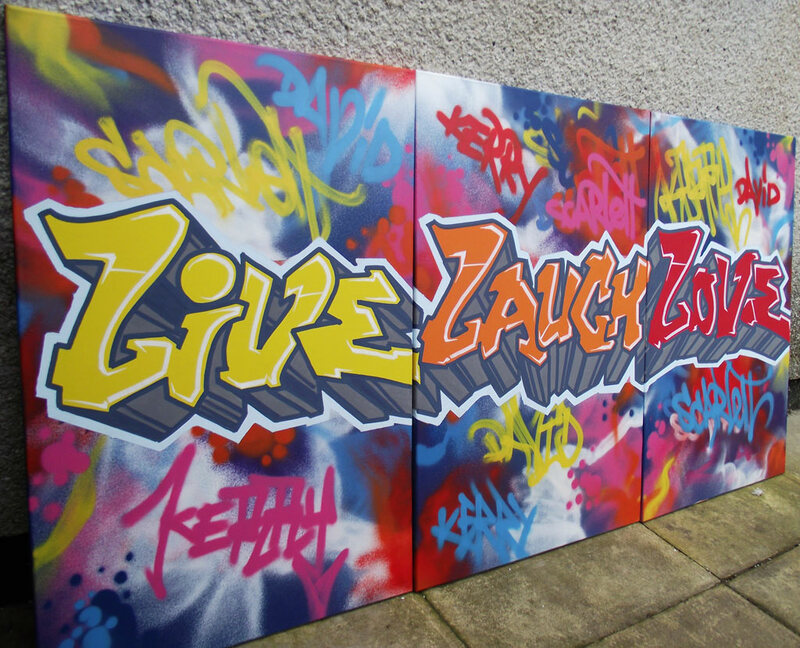 Community council vice-chairman Kevin Wallace said: “After seeing the successful graffiti wall project at Transition Extreme, we did some research and following discussions with the council’s housing and environment services, we decided it was the type of project we could get involved with locally. 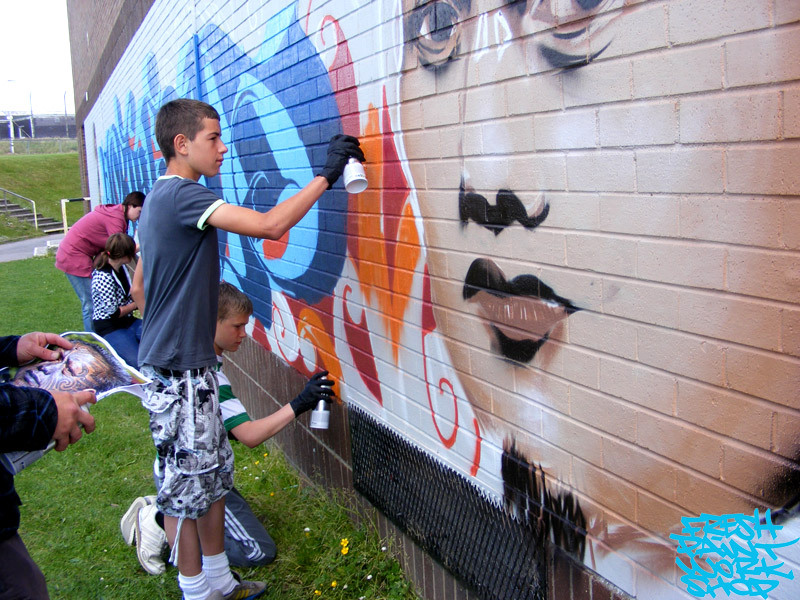 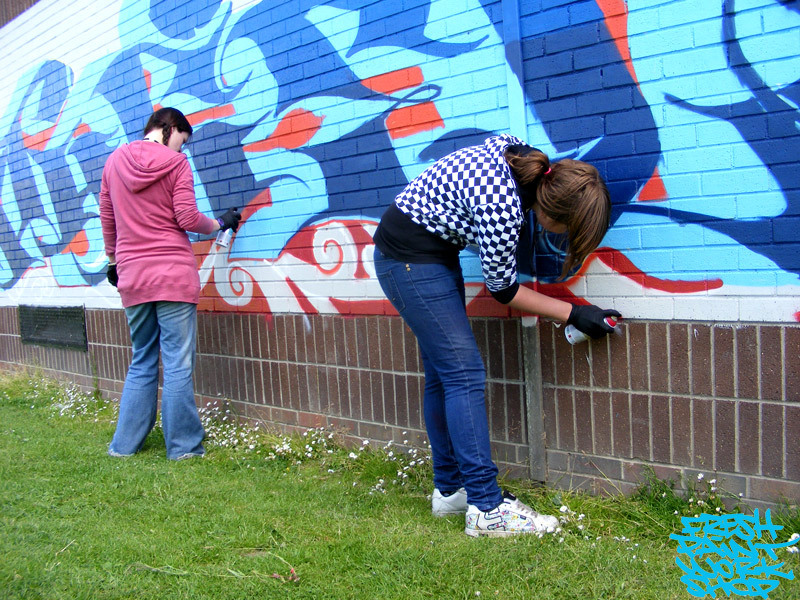 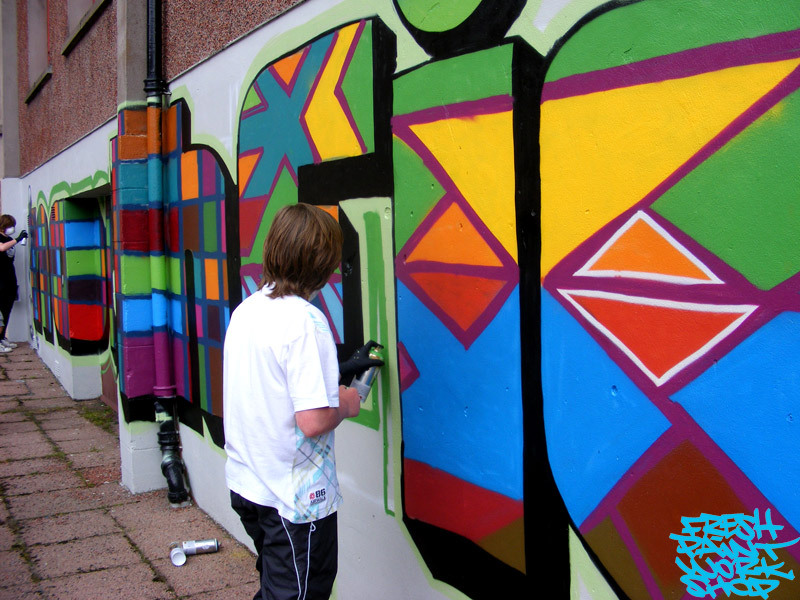 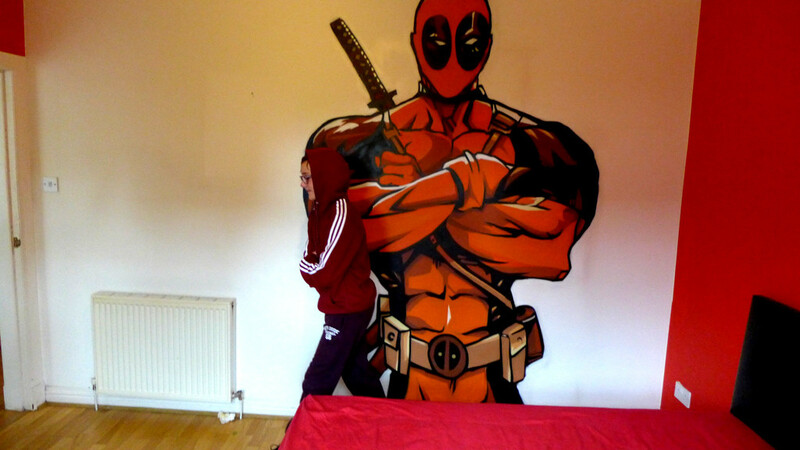 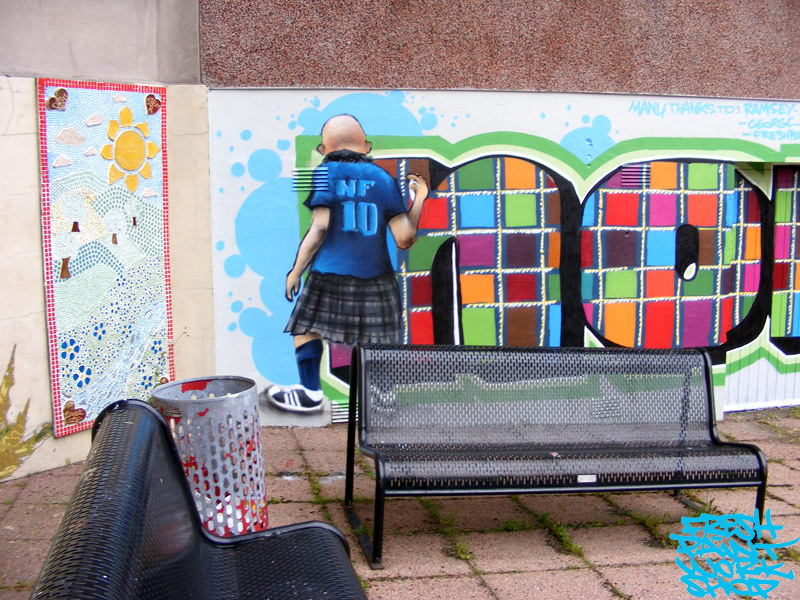 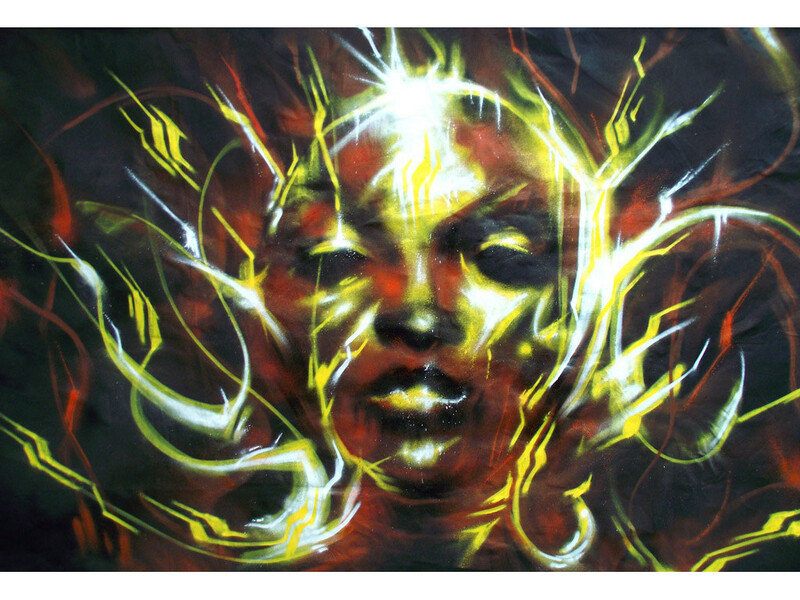 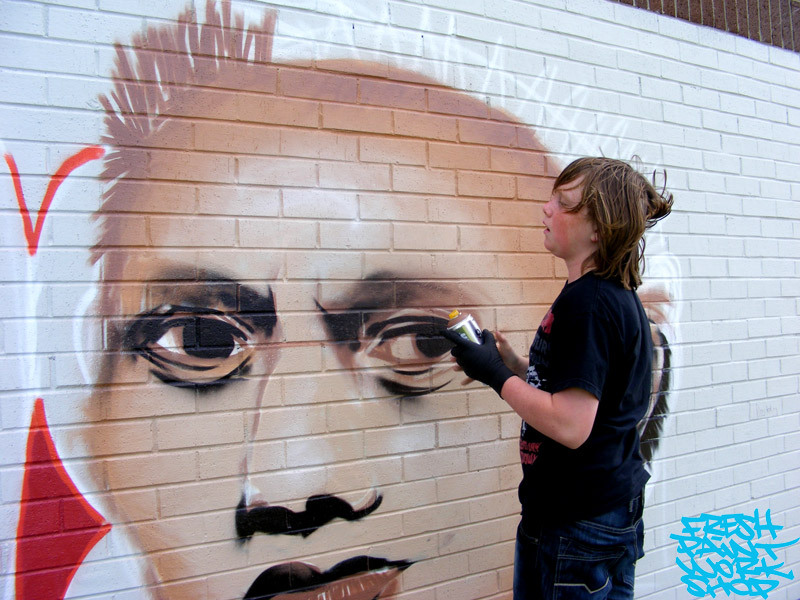 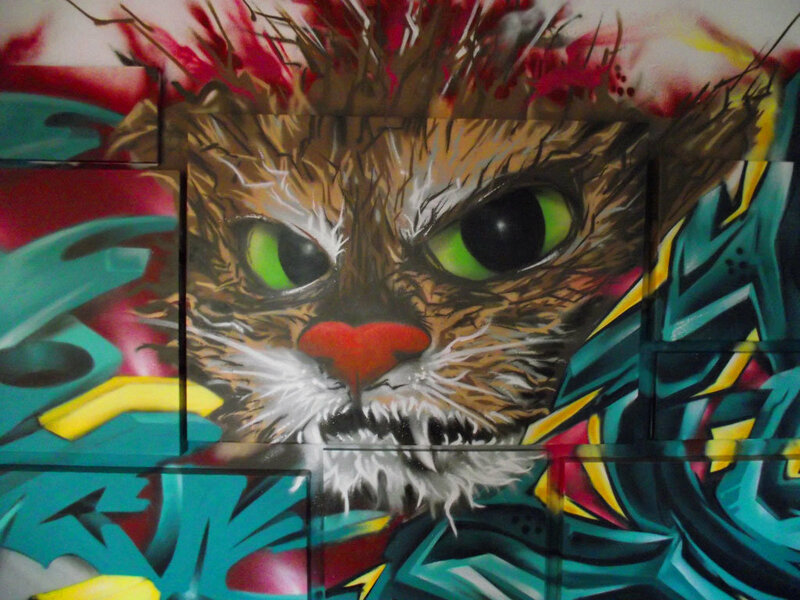 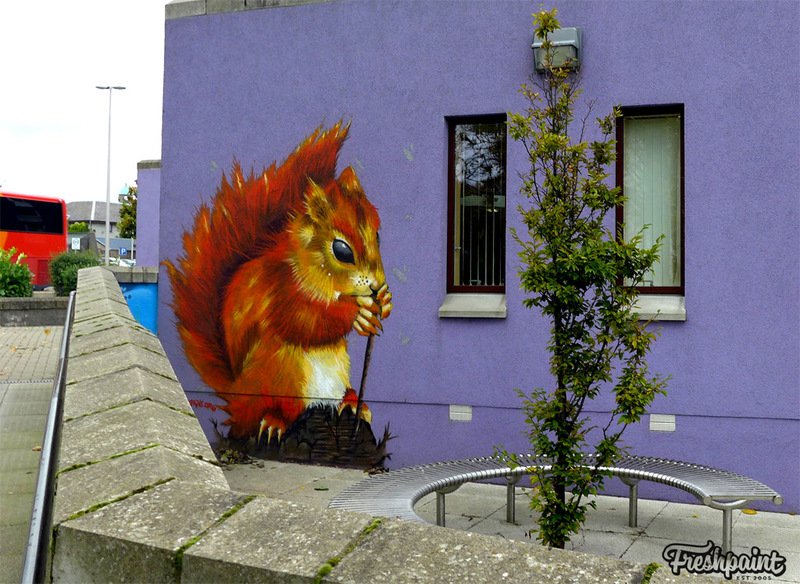 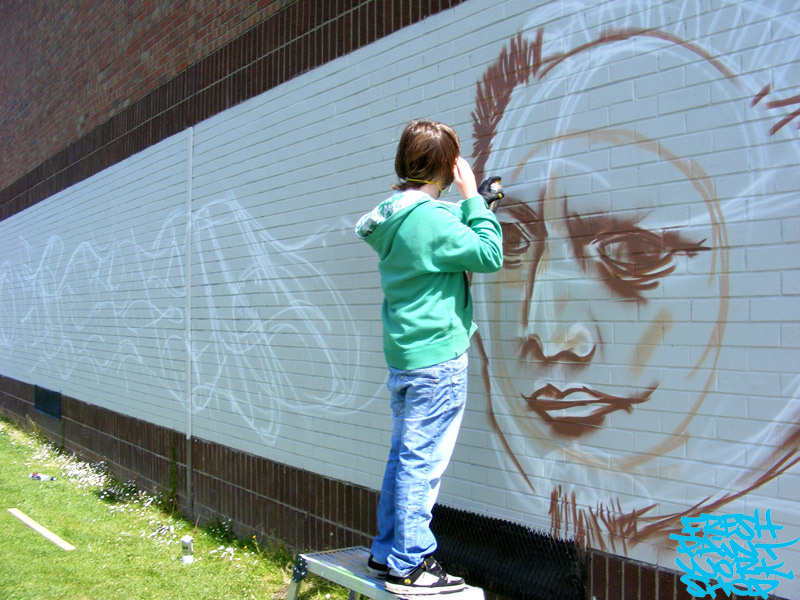 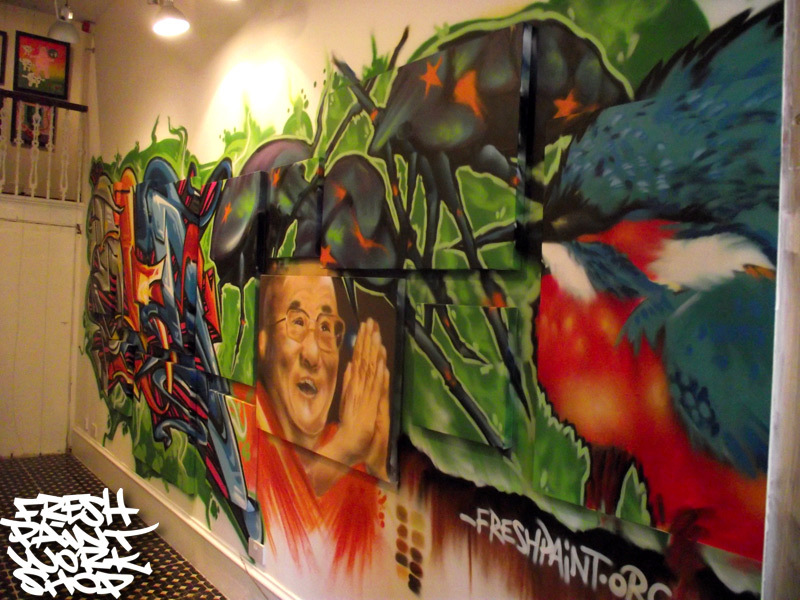 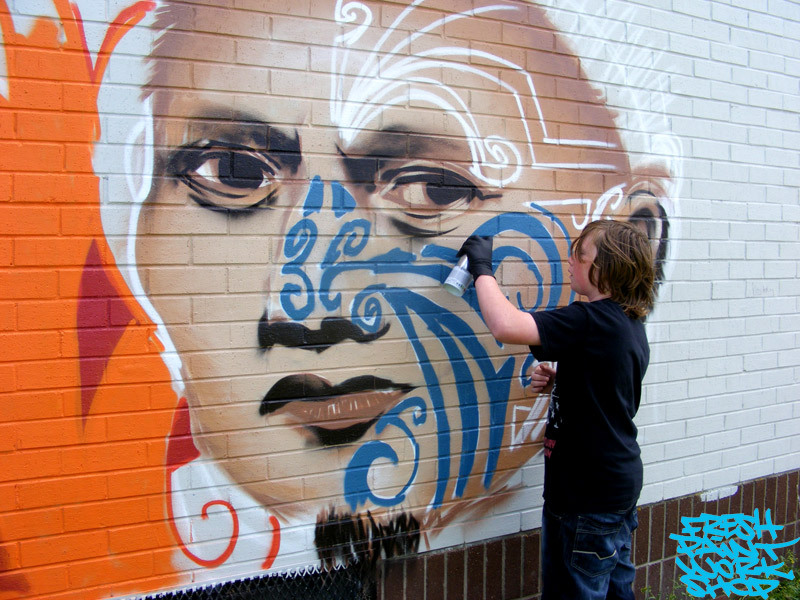 “Street art is a great way to get young people to do something positive with their time. 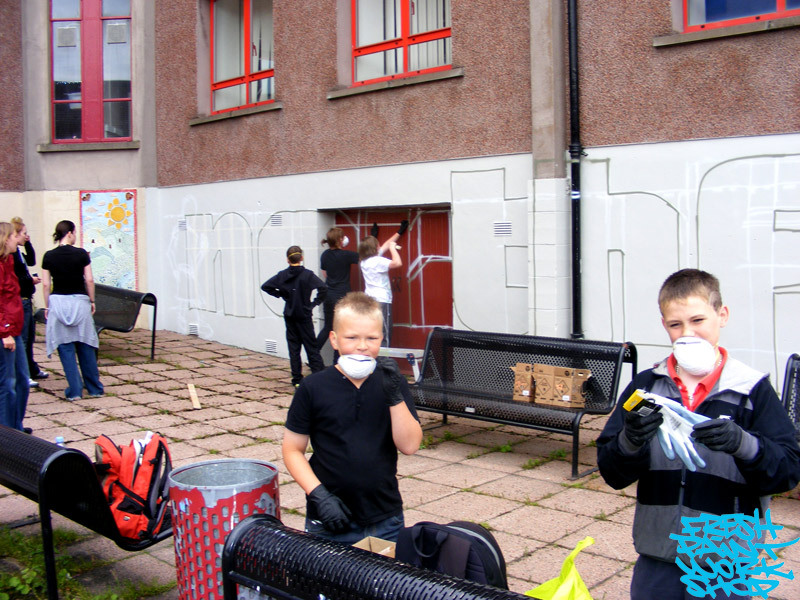 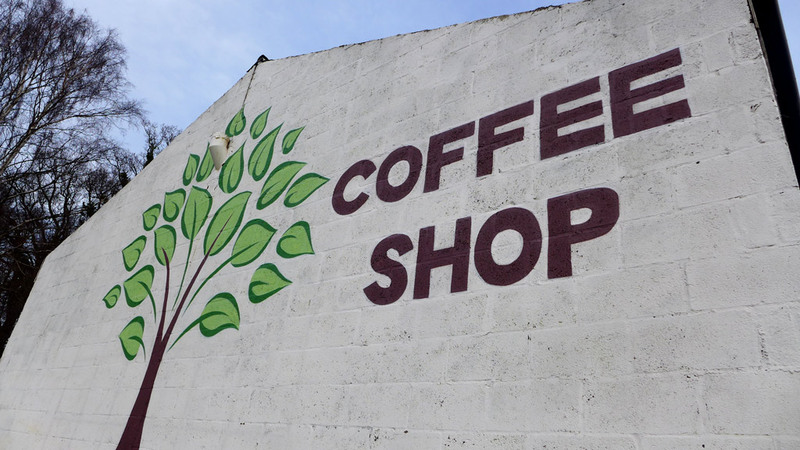 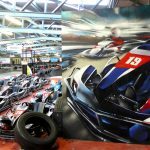 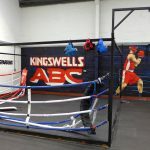 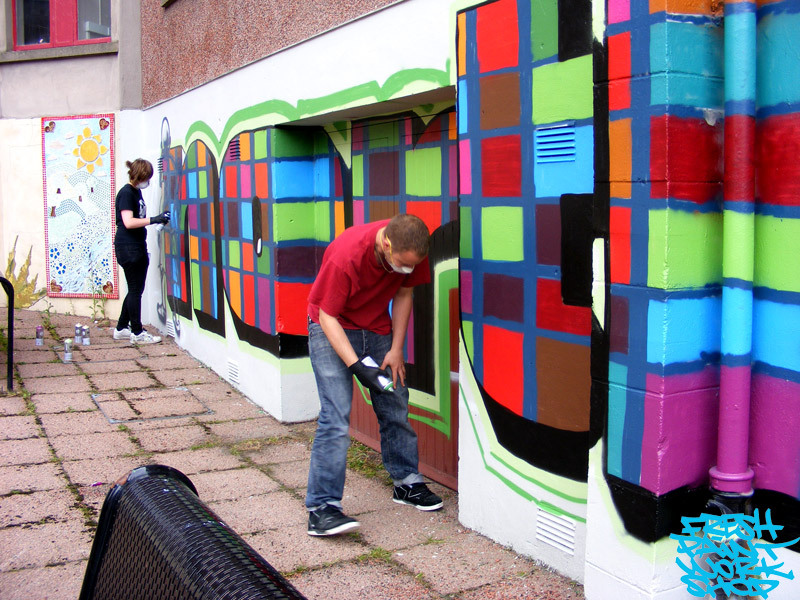 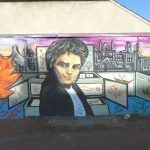 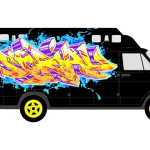 “Graffiti incidents drop when this type of project is on offer, and that’s one very good reason why this should be rolled out across the city.